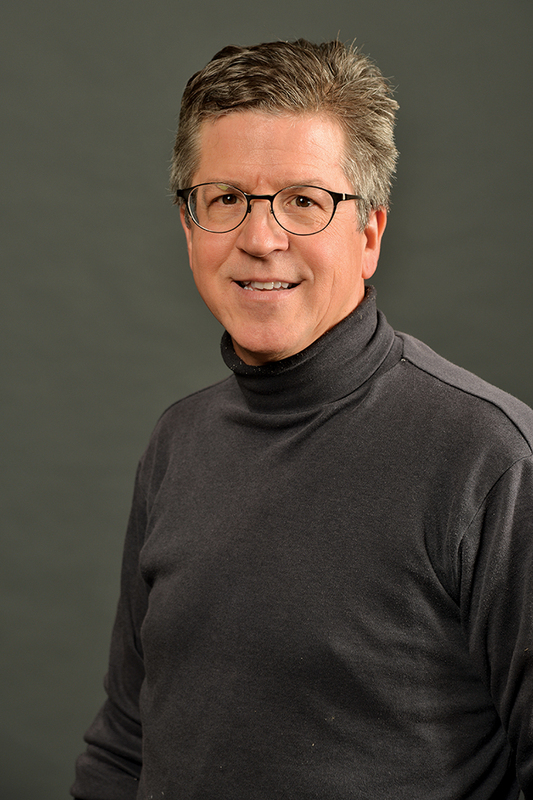 Dr. Gary Miron is a professor of educational leadership, research and technology at Western Michigan University, specializing in evaluation, measurement and research. He earned a Ph.D. in comparative and international education from Stockholm University, and has a Diploma Social Science from Stockholm University in social science and a B.A. from Northern Michigan University in psychology and history. He teaches, among other courses, fundamentals of evaluation, measurement and research and evaluation practicum. His research interests include private education management organizations as well as efforts to create systemic change in urban schools in Michigan and rural schools in Louisiana. He has prepared and directed more than sixty evaluations and research studies that have been funded with grants and contracts from state and federal agencies as well as private foundations. He has conducted nine comprehensive evaluations of charter school reforms commissioned by state education agencies and has undertaken dozens of other studies related to school choice reforms and charter schools.